How do you make the most of produce when at its abundant, seasonal best? And what do you do with a bumper crop from your own garden? What is the best way to capture those wonderful, naturally ripened flavours so you can savour them year-round? The answers lies in the age-old, tried-and-true art of preserving: Drying; Salting; Smoking; Pickling; Alcohol; Oils; Bottling; Sugar. This book briefly describes these methods and discusses the advantages and disadvantages of each. 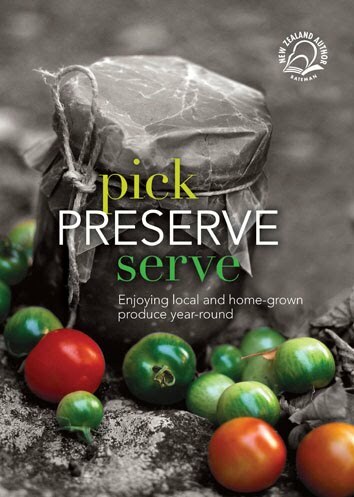 Organised by season, the book lists when produce is at peak condition for preserving, and provides a diverse range of recipes for preserving many of them. Over the last 12 years, Chris Fortune has worked as a chef on a super-yacht, established and run a restaurant and a seafood cooking school in the Marlborough Sounds, been involved in the development of Farmers' Markets throughout the country and produces his own range of pickles and preserves. 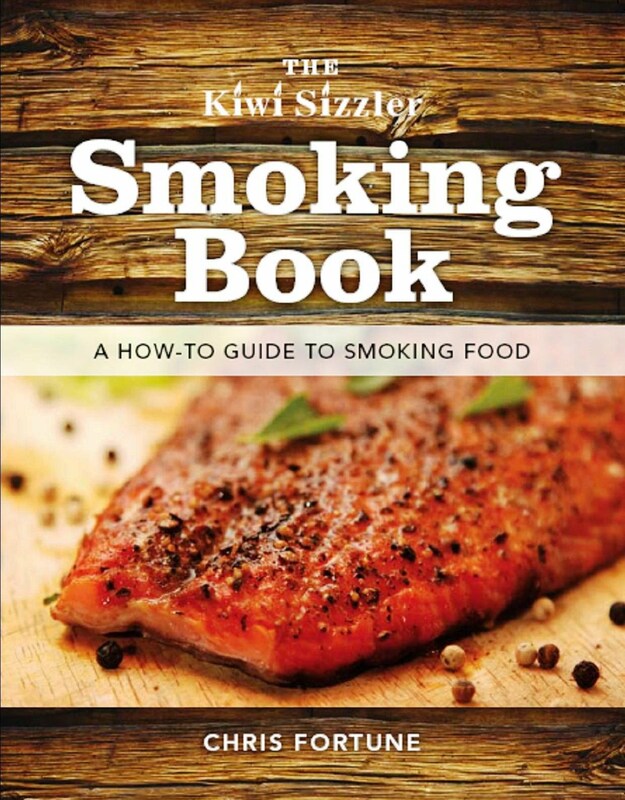 He was the winner of New Zealand's version of the television show Hell's Kitchen, and has worked with Peter Gordon at the Sugar Club in London.